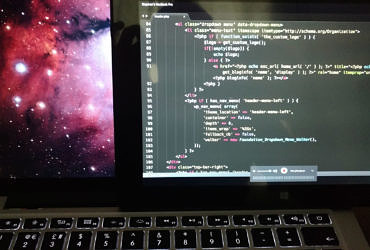 Most developers will agree having that second screen really helps with productivity so I wondered whether I could use my Windows 10 tablet to extend my Macbook Pro display on to. Think that I can help with your next project? Let's talk! The Wireless Guy is an app development and website design company based in Preston, Lancashire in the North West of England.